A merchant who is caught in a political firestorm when he signs a contract to import tea. 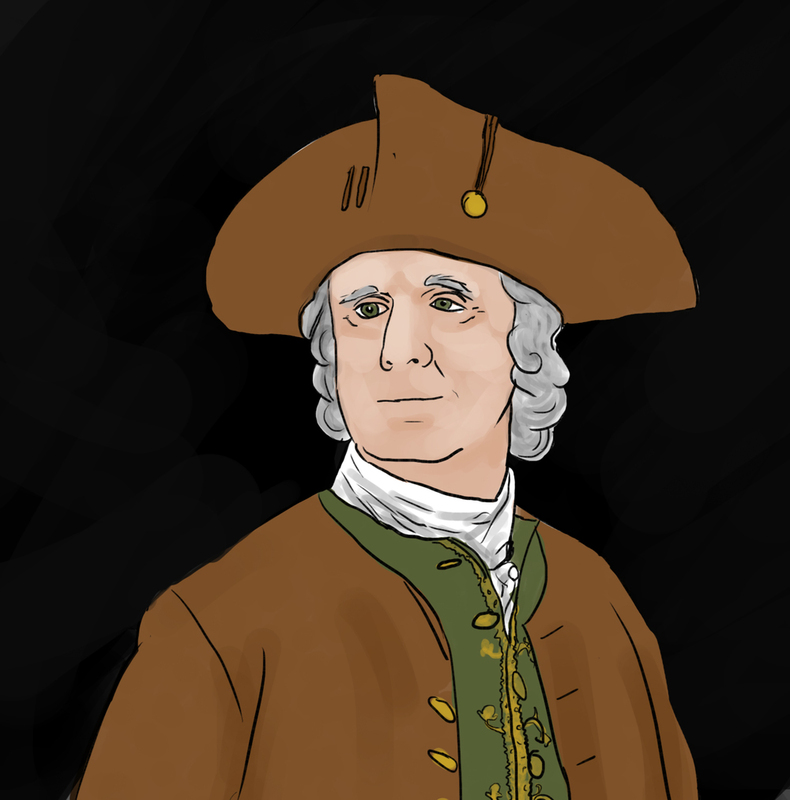 Along with many other merchants in Boston, Richard Clarke sold tea. When he refused to stop importing the lucrative drink, he was physically and verbally attacked to the extent that he left his home for England. Above all else, he was a businessman, and he had no interest in supporting a political party that wanted to interfere with his business ventures. His story shows that political beliefs are always shaped by personal experience. Your successful business brings you wealth and an elegant lifestyle among Boston’s elite. One of your principle goods is imported tea, a luxury item that suddenly becomes a controversial one. When you refuse to stop importing tea, an angry crowd attacks your office. You flee with your family to the safety of a military fort. Your son-in-law pleads on behalf of the family to no avail and you are forced to leave everything behind as you escape Boston. You live the rest of your life in London, considerably poorer.